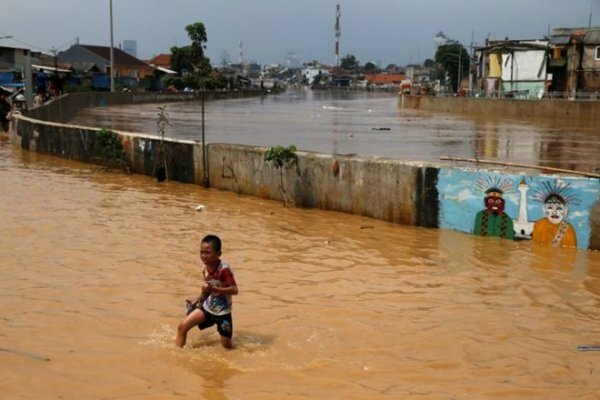 159 people injured, 74 others still missing after floods, landslides in eastern Indonesia. 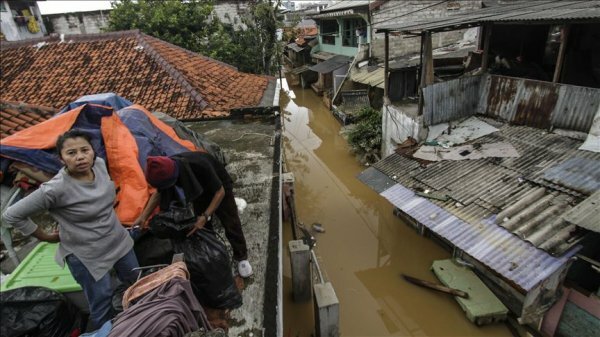 The death toll from floods in eastern Indonesia climbed to 89 on Tuesday, according to the national disaster management agency. 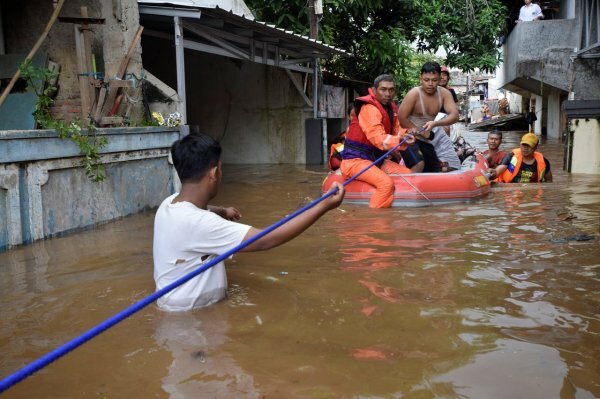 Indonesian National Board for Disaster Management (BNPB) spokesman Sutopo Purwo Nugroho said in a written statement that 159 people were injured after floods hit Jayapura, the capital city of Papua province. Some 74 people are still missing while the disaster-affected 12,000 people. 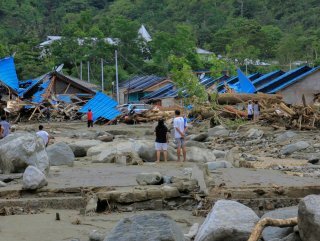 Floods affected the Sentani region most, Nugroho said, putting the death toll at 82 for it. At least seven people were killed by landslides, triggered by the floods, in the Ampera region, he added. Search and rescue operations are ongoing at the disaster area with 613 personnel, said the official. Meanwhile, Turkey conveyed its condolences to "the friendly and brotherly people of Indonesia" and wished a speedy recovery to the injured. "We are deeply saddened by the tragic loss of lives and extensive damage caused by floods and landslides in Jayapura, in Papua province, Indonesia," Foreign Ministry said in a statement on Tuesday.